Sonny Digital drops an aptly titled new promo single. A few short months after his HNHH debut as an emcee, Sonny Digital returns to our front page with the appropriately titled "Good." Self-produced (because why wouldn't it be? ), the track seems to draw some inspiration from Sonny's work with ILoveMakkonen on "I Don't Sell Molly No More." 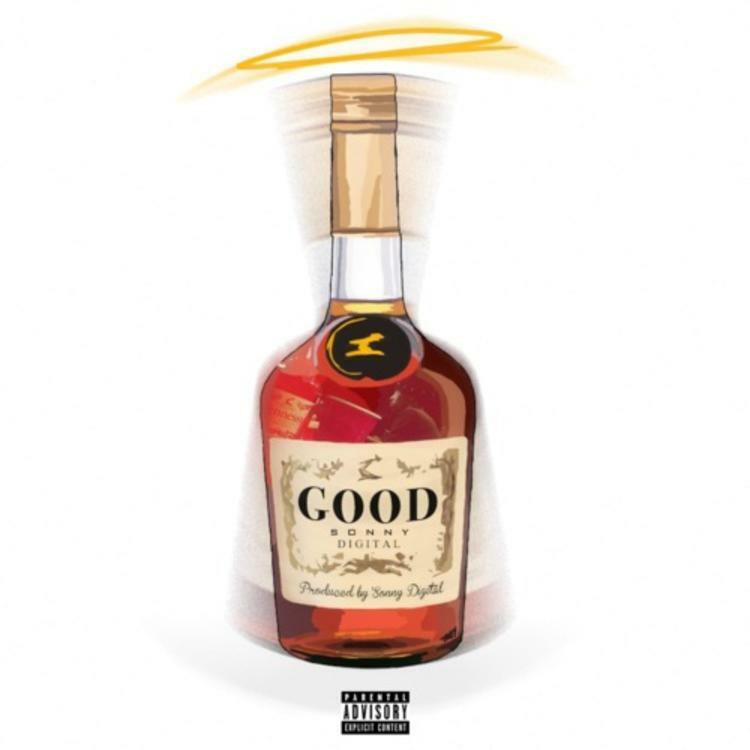 Compared to the rappity-rap approach to "I'm The Man," this is certainly a step in a new direction, using slurred vocals to present the narrative of a drunk who has a problem putting down the bottle. Give the record a listen and let us know if you're feeling it. Follow Sonny Digital on Twitter for all of the latest updates.